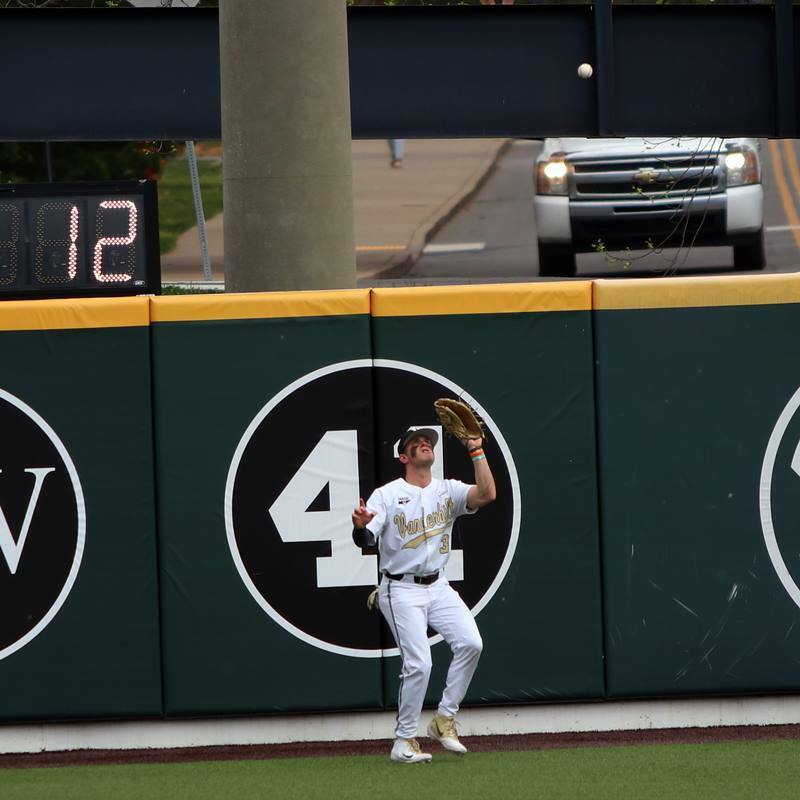 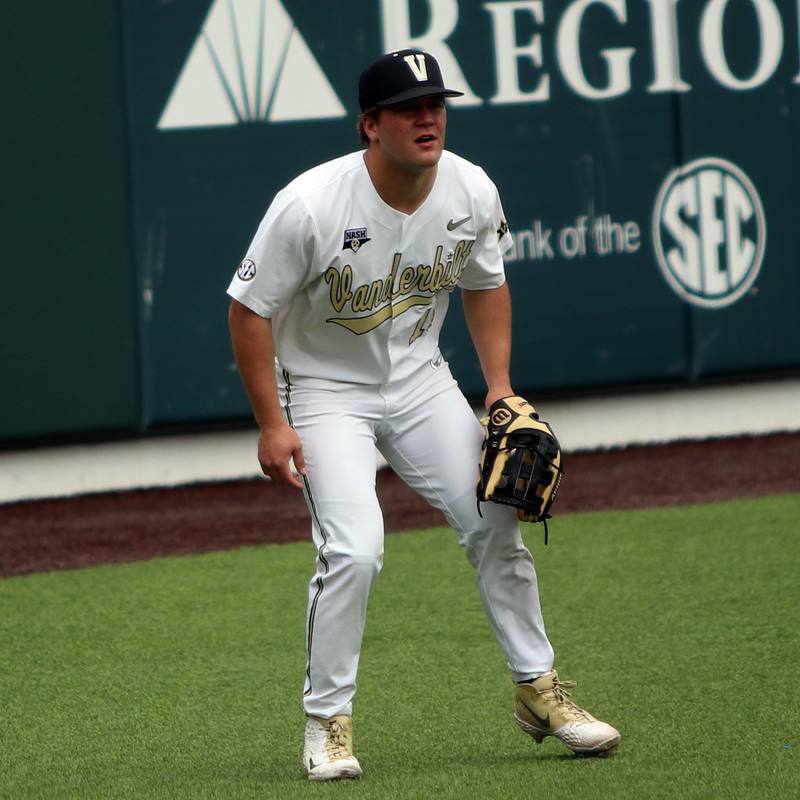 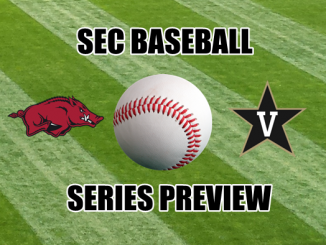 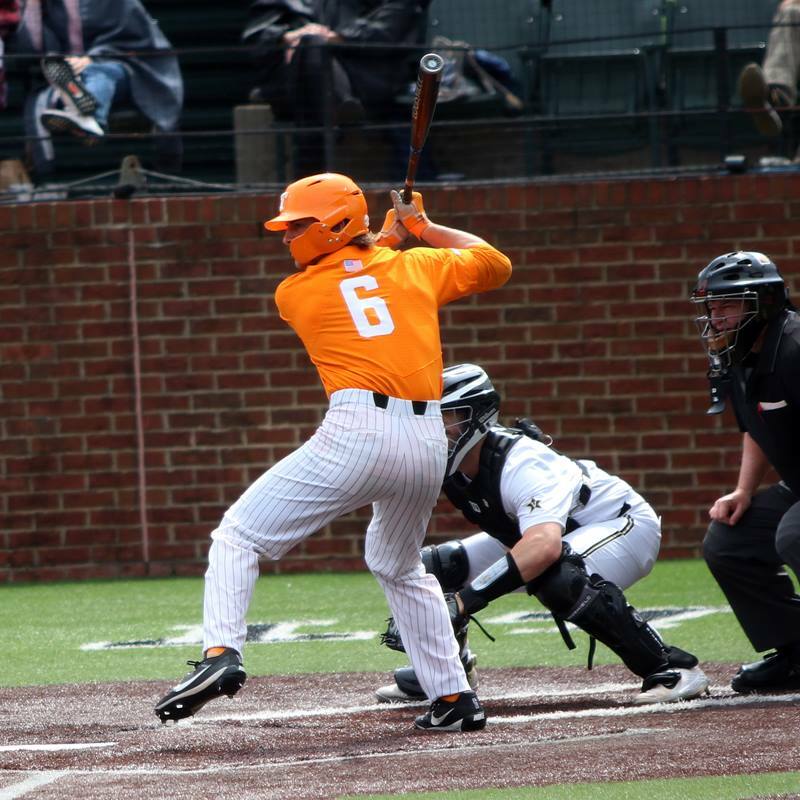 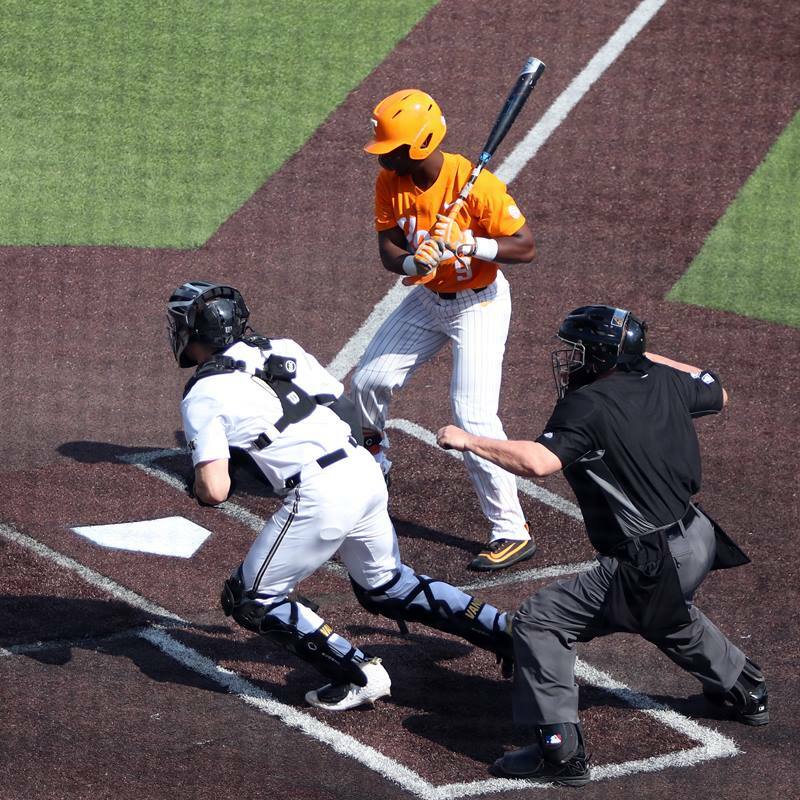 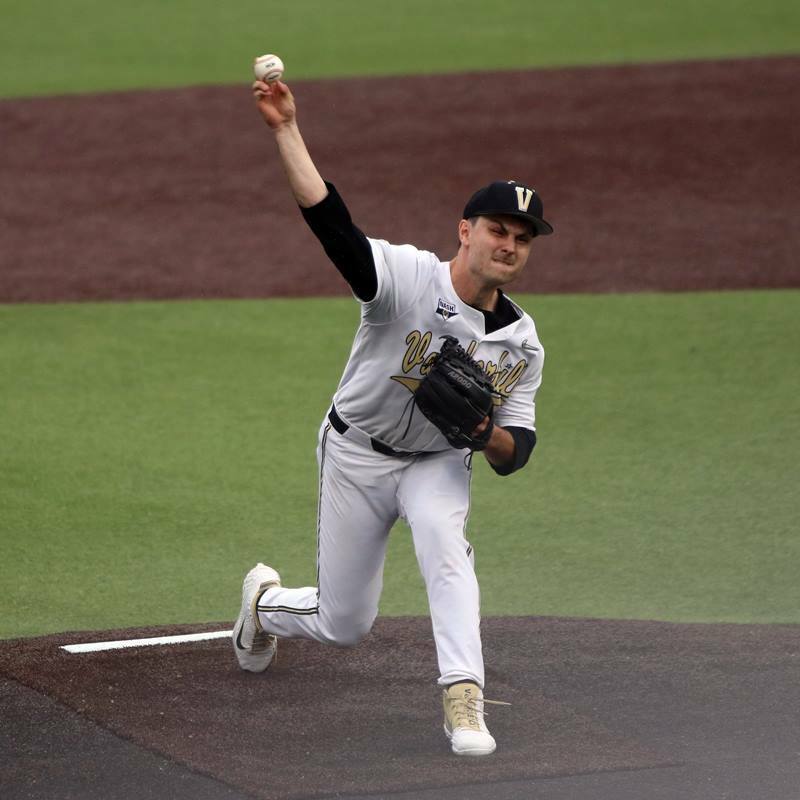 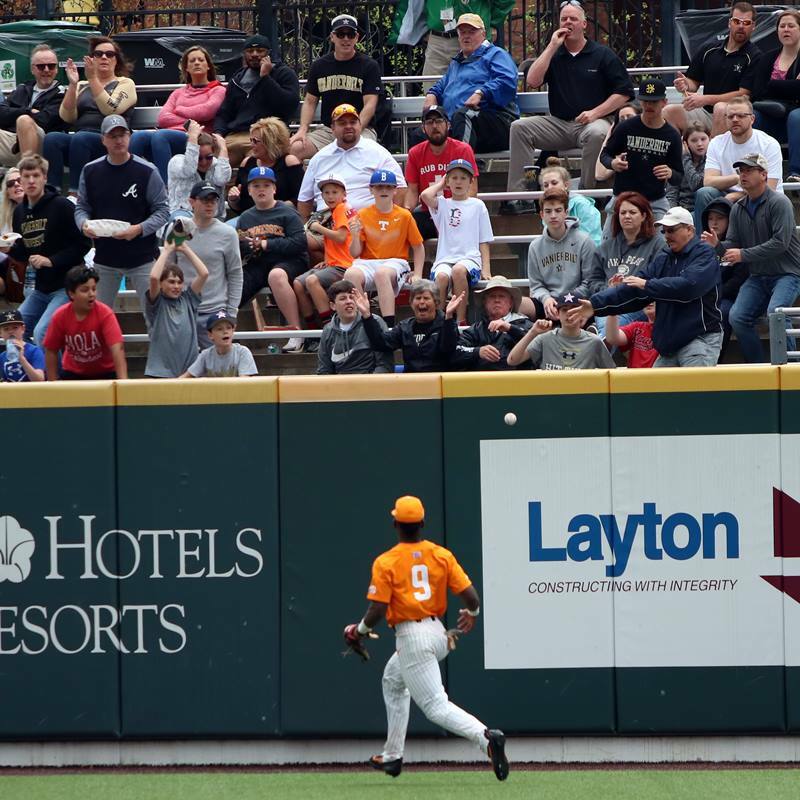 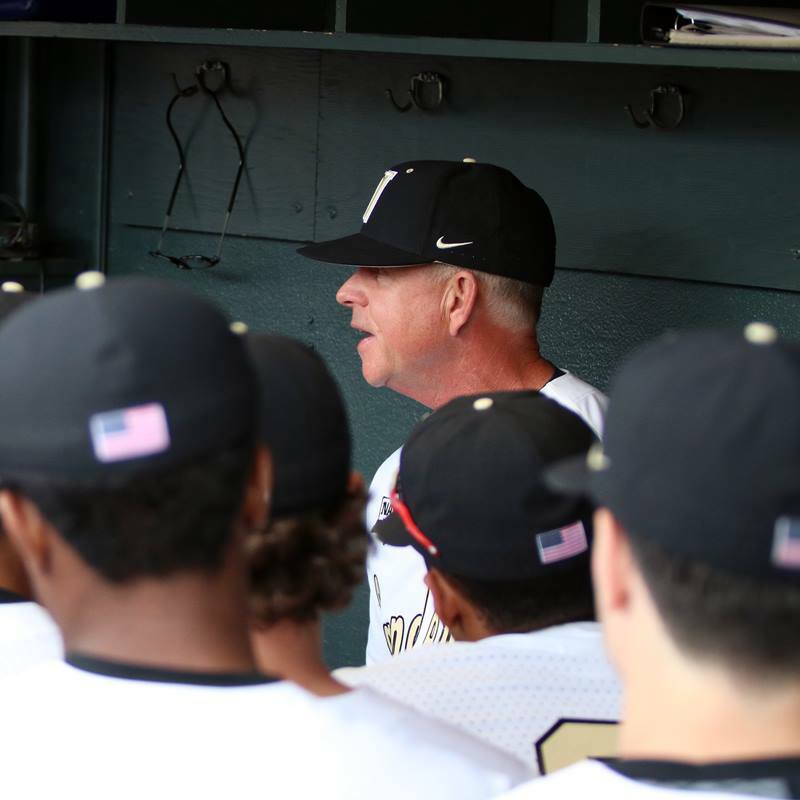 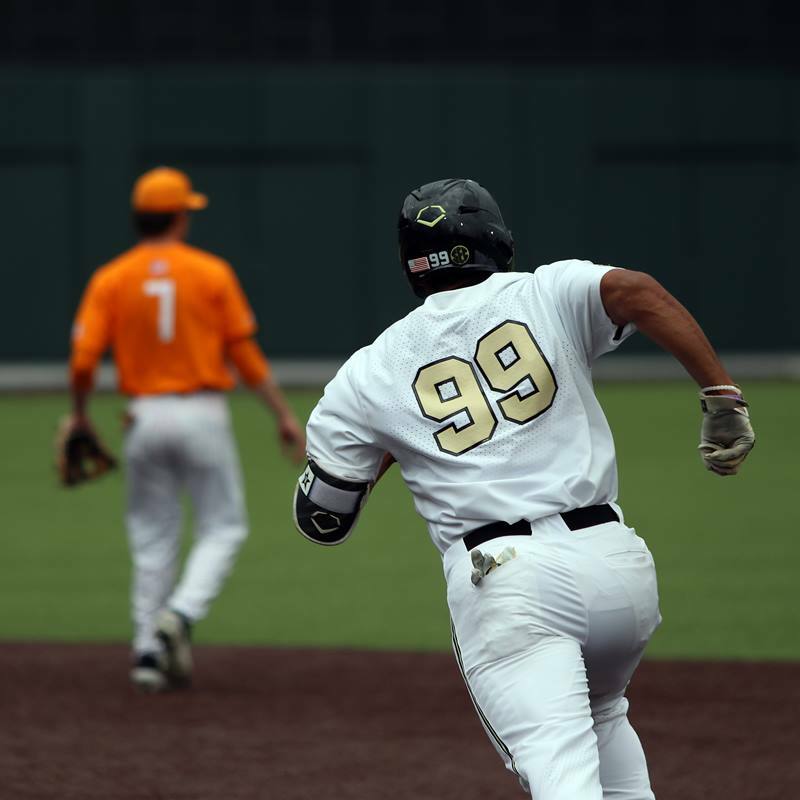 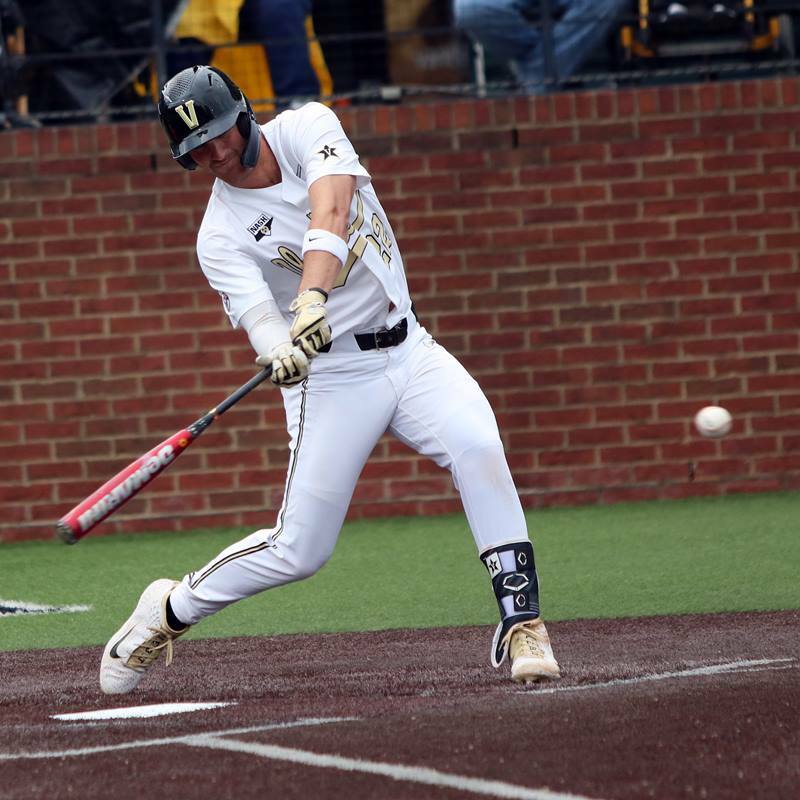 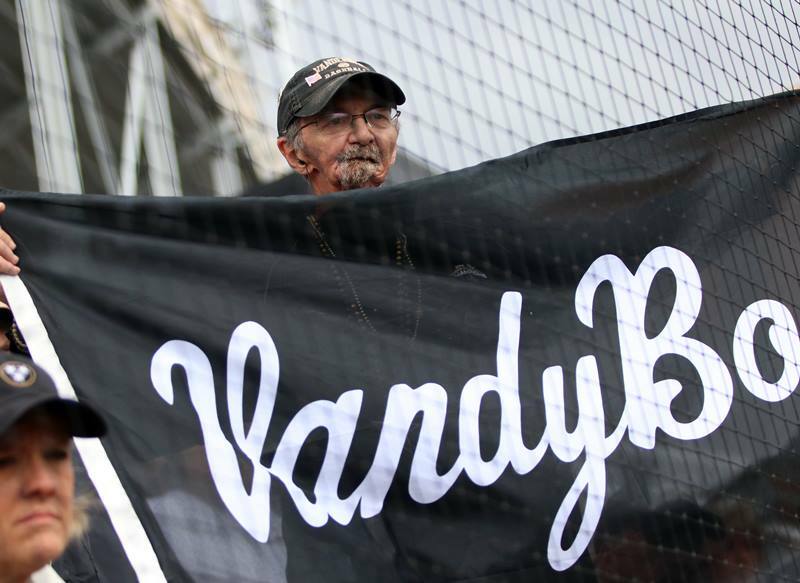 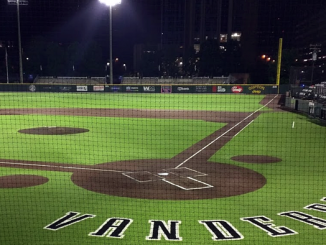 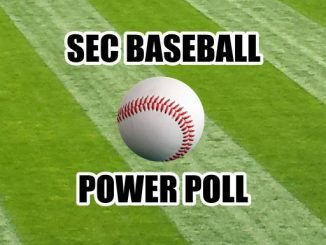 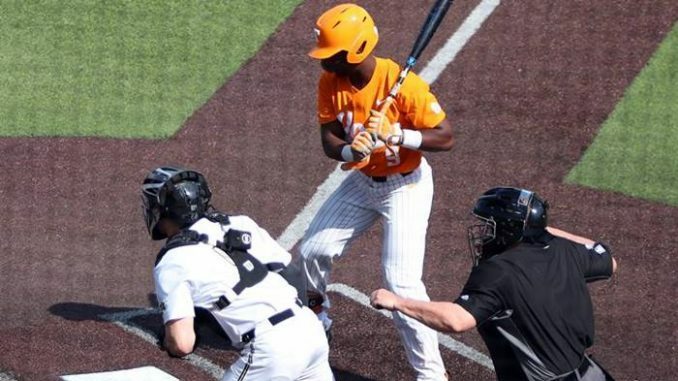 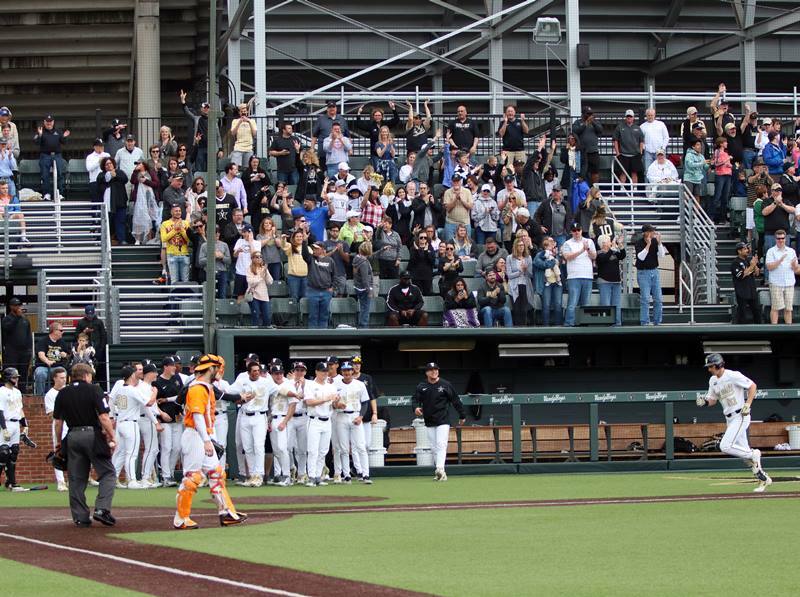 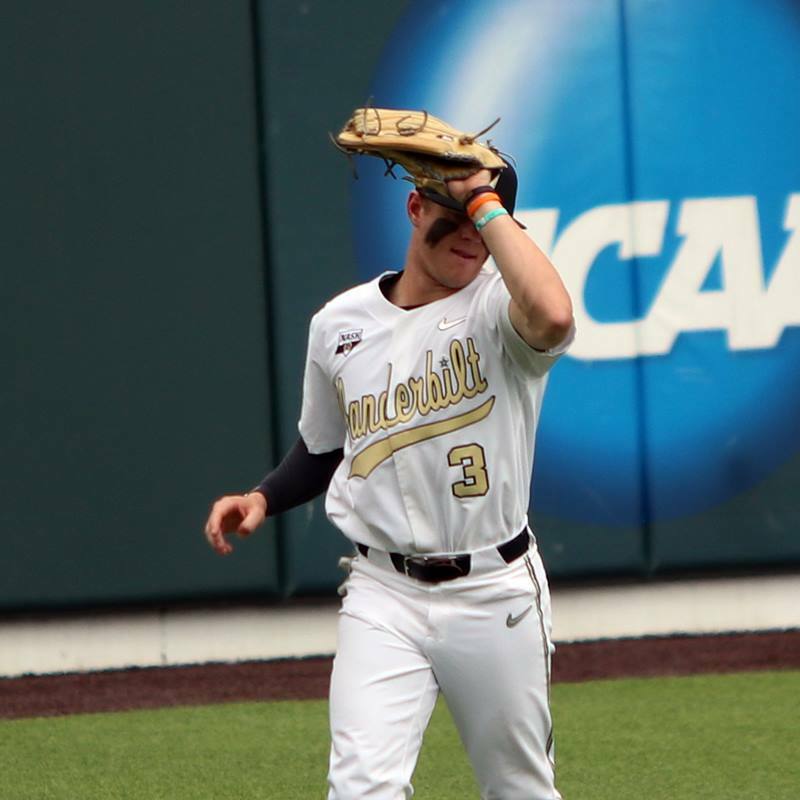 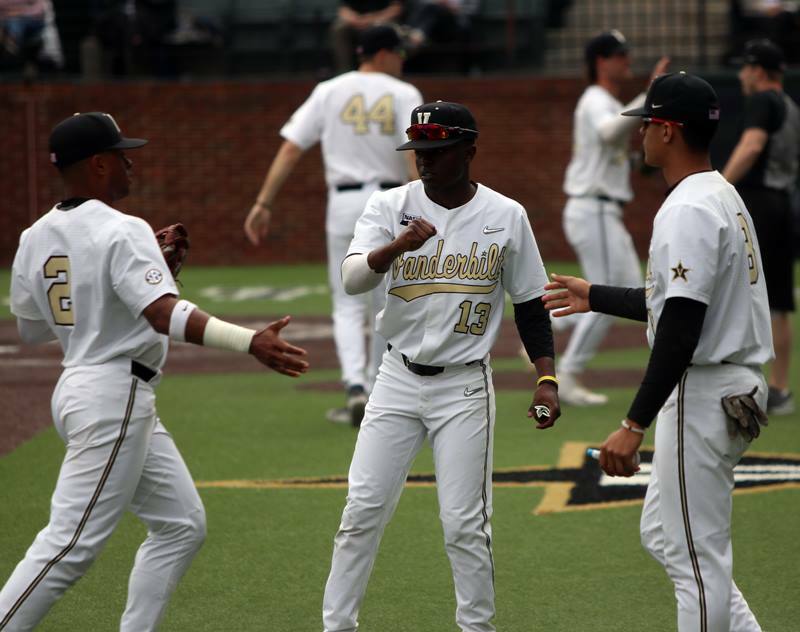 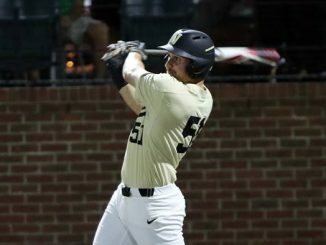 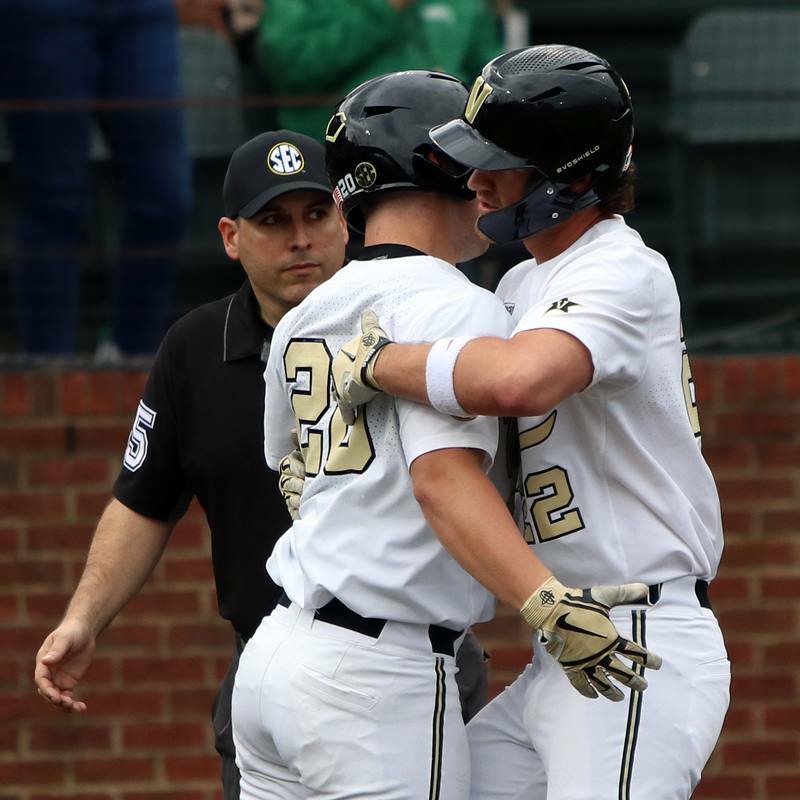 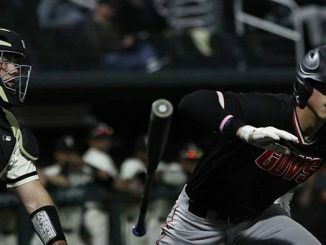 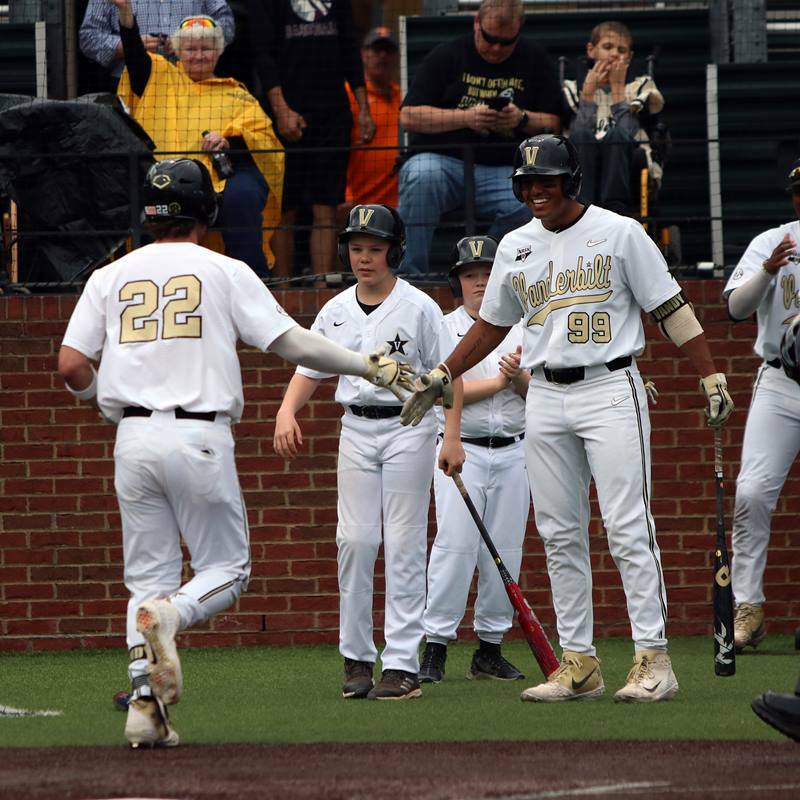 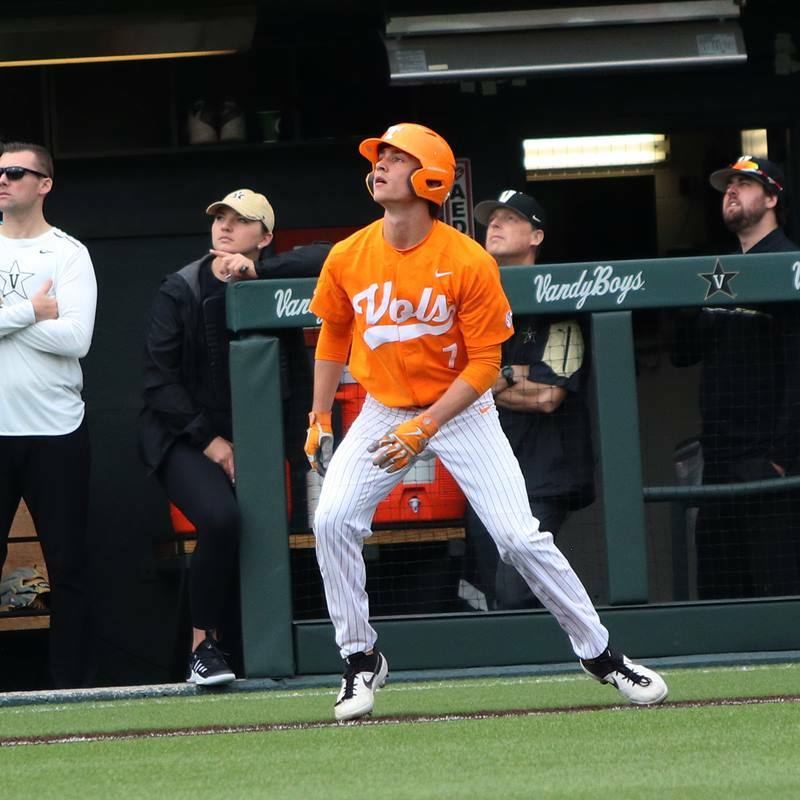 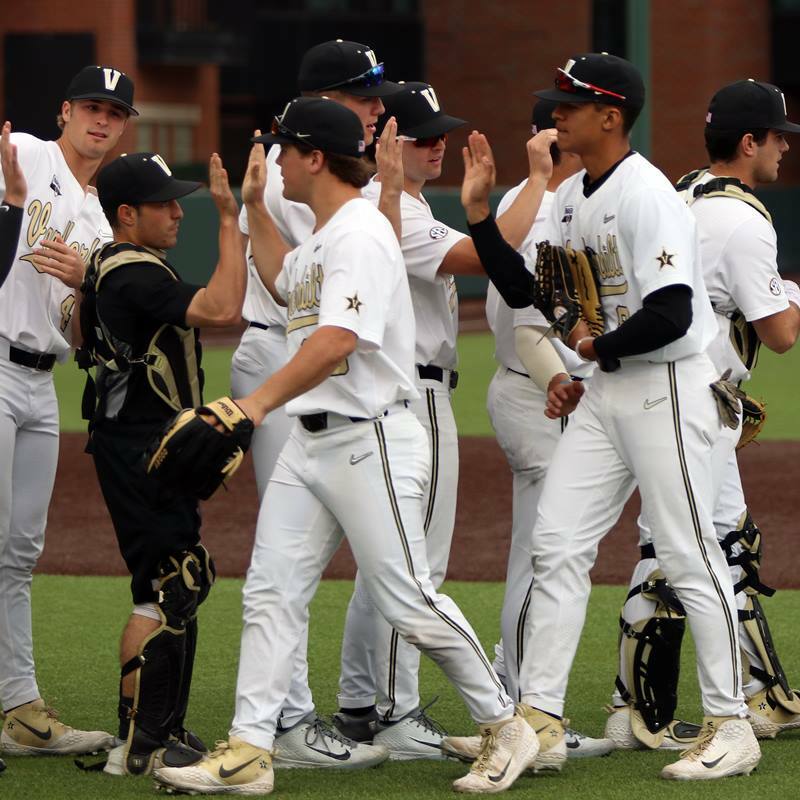 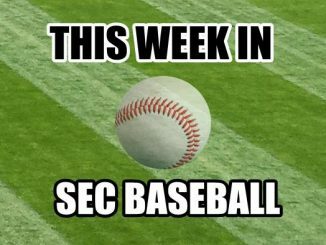 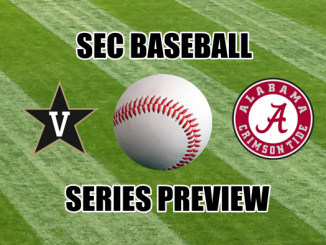 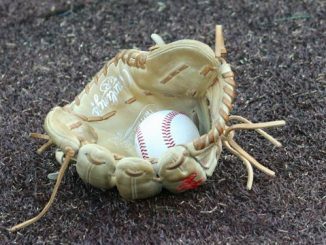 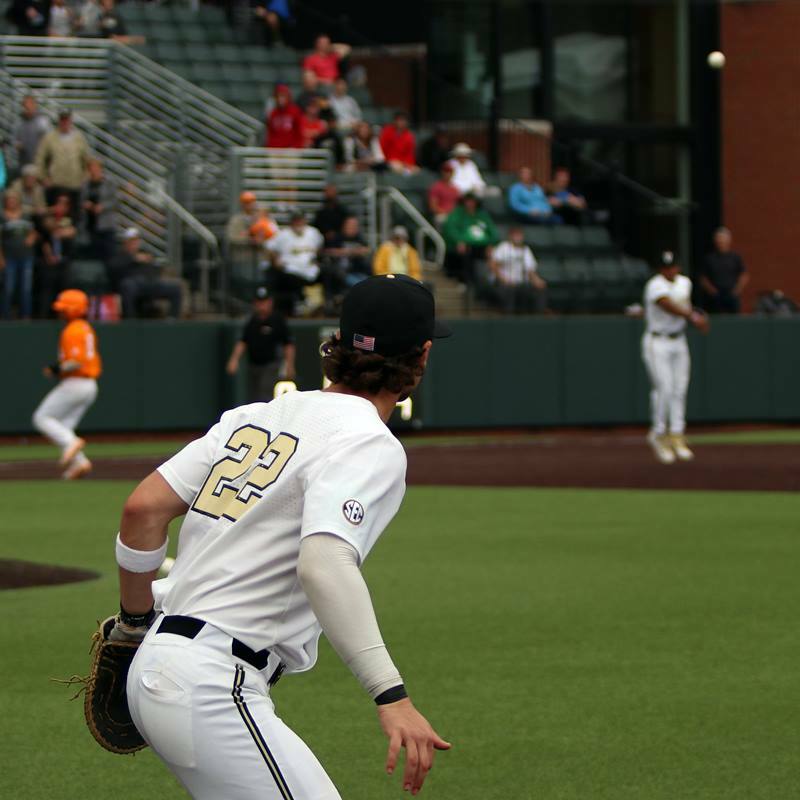 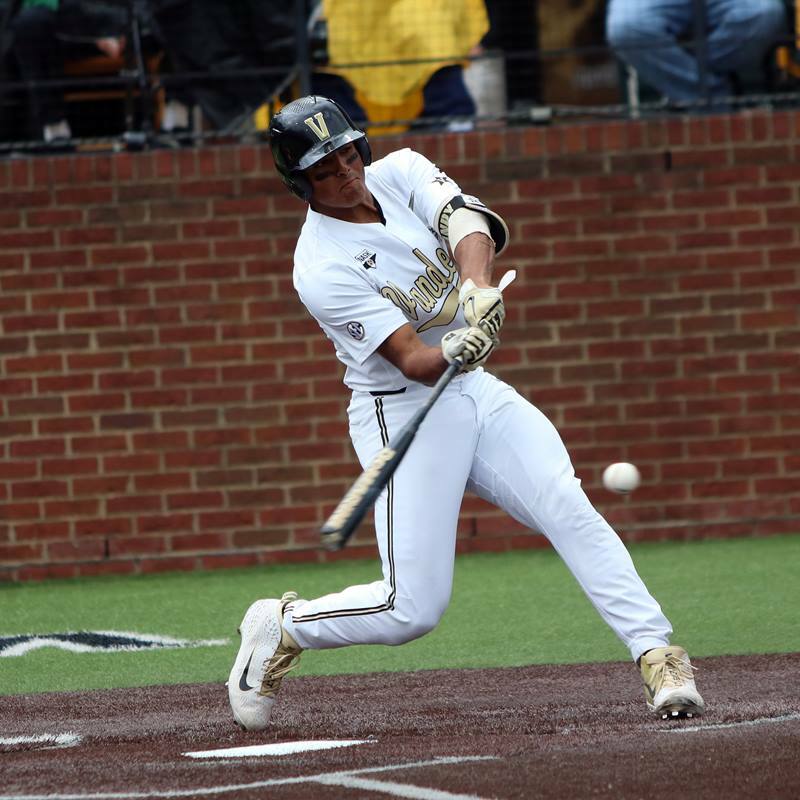 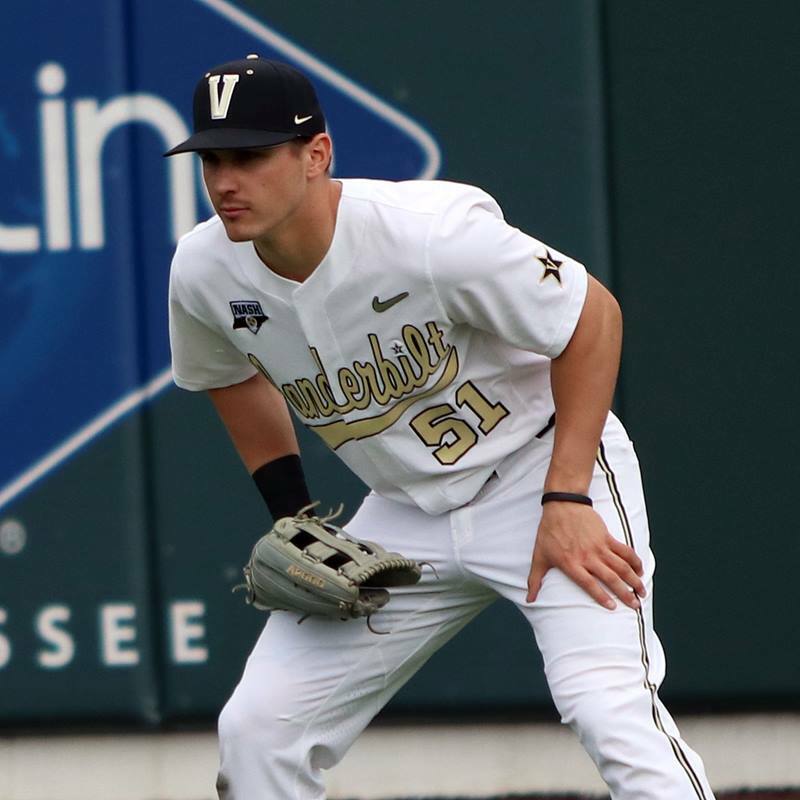 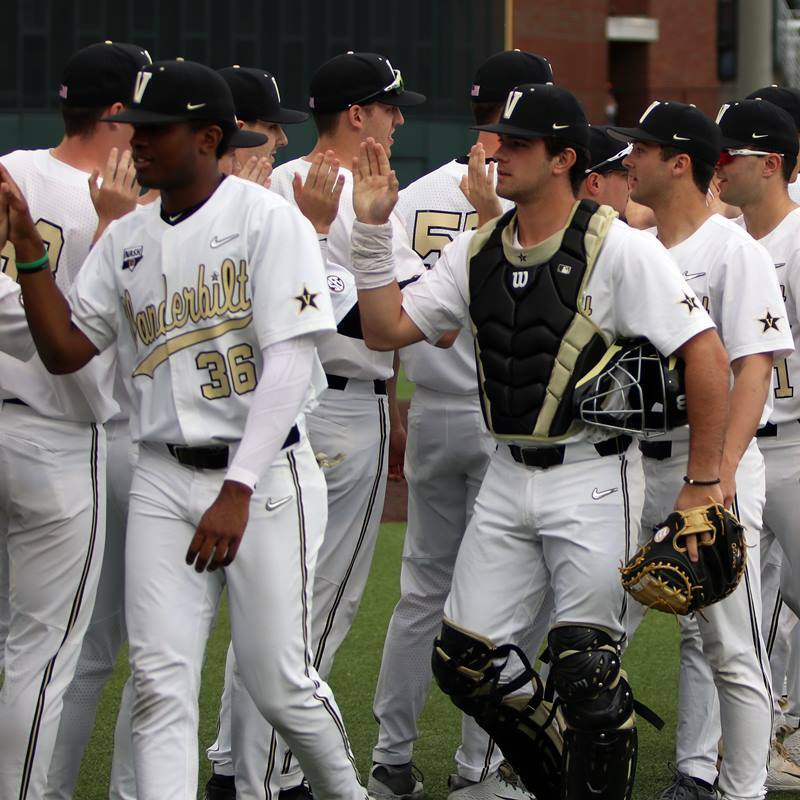 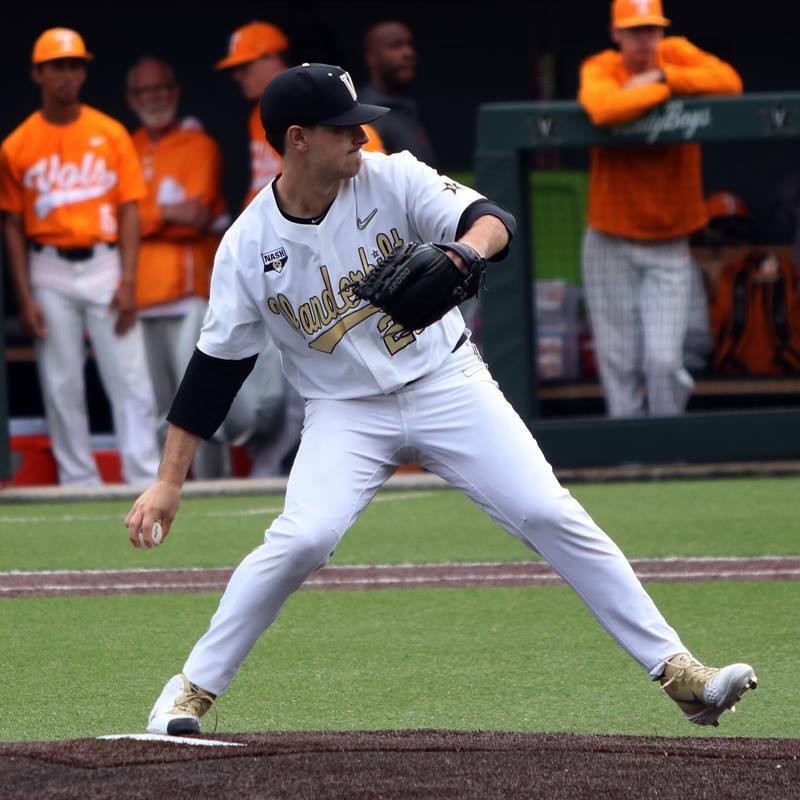 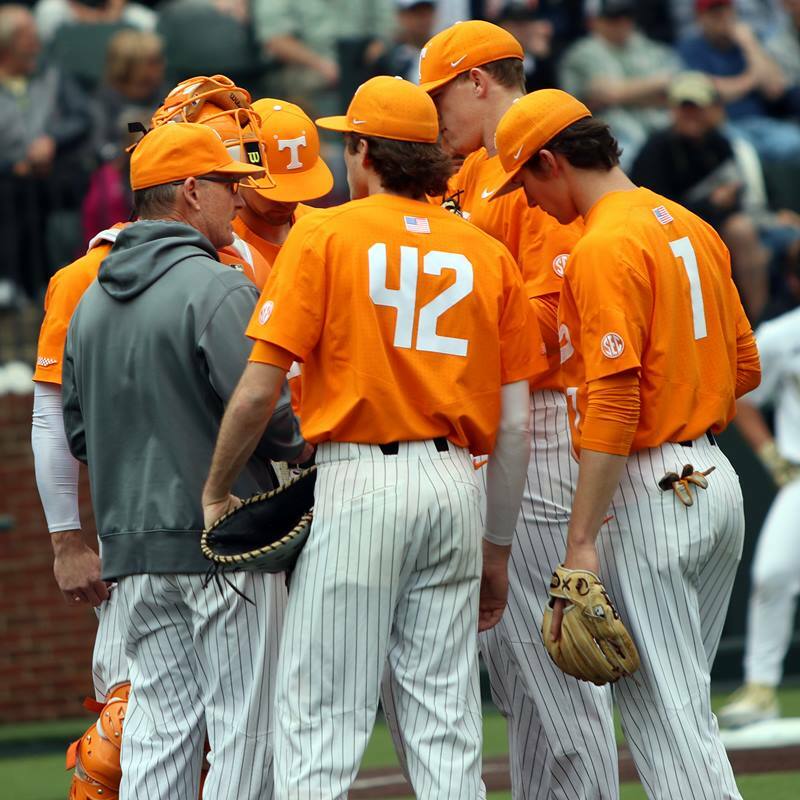 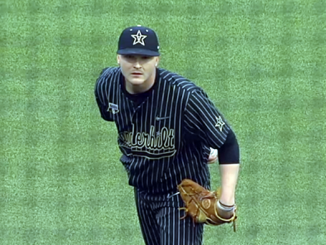 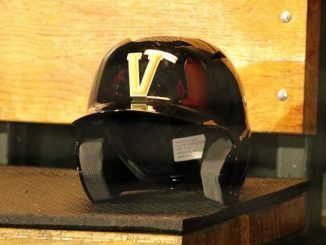 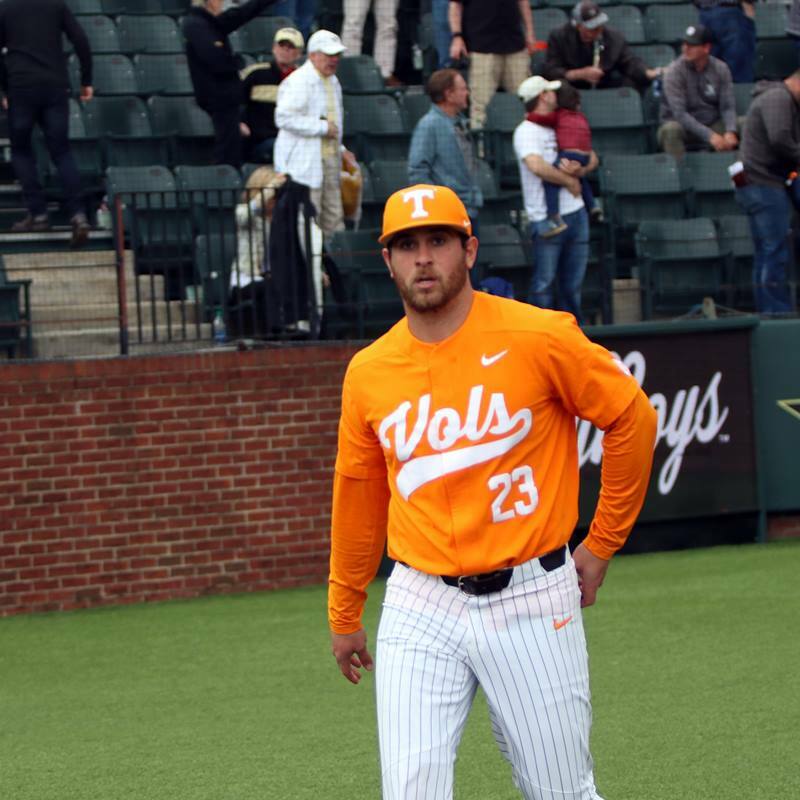 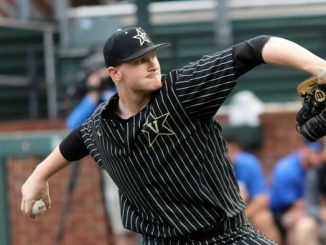 The Vanderbilt Commodores baseball team rallied past Tennessee to a 10-4 series clinching victory. 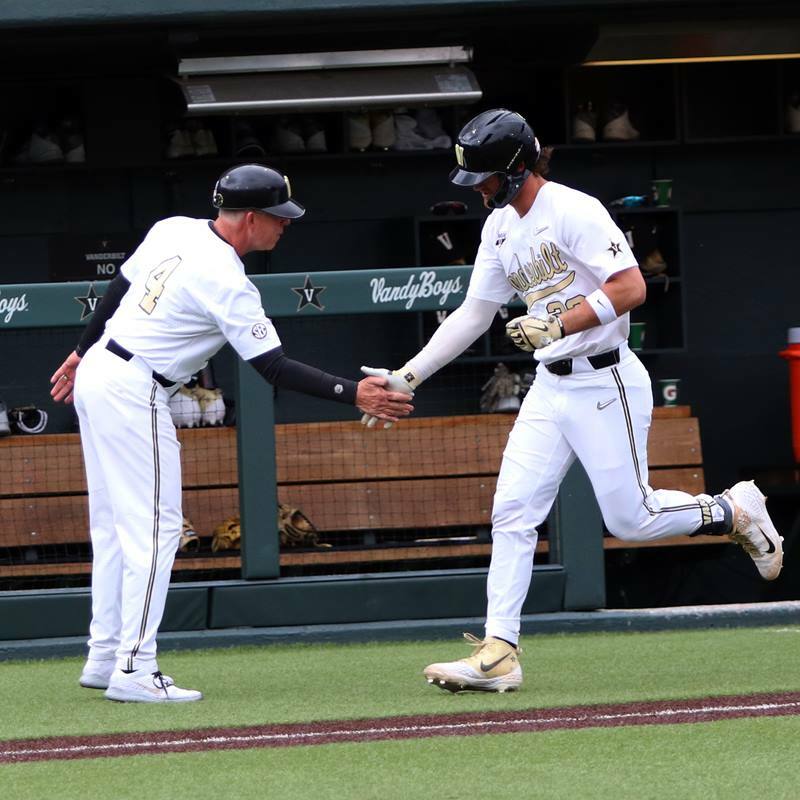 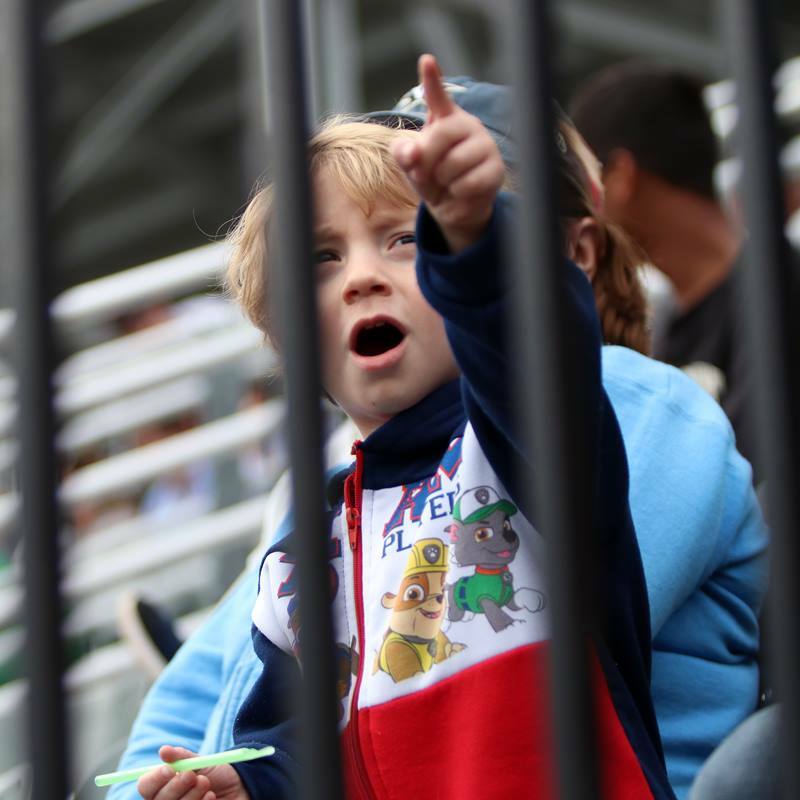 The VandyBoys will go for the sweep on Sunday. 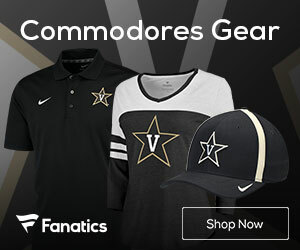 Tennessee falls to 20-8 (2-6 SEC) while Vanderbilt improves to 22-5 (6-2 SEC).